European champions Real Madrid will be looking to build on their home victory over Valencia with a trip to La Liga’s basement club Huesca on Sunday. Madrid will be massive favourites for the game against a side without a win in their last 14 matches. Last time: These two clubs have never previously played each other and Madrid have never before played in Huesca’s El Alcoraz stadium. 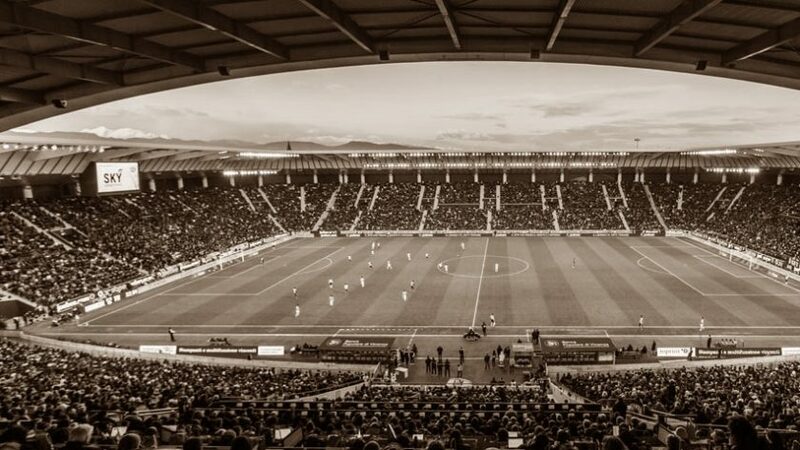 This is Huesca’s first ever campaign in the top flight of Spanish football. Santiago Solari’s has won six of his first seven games as Real Madrid boss, although his last away match in La Liga saw his side crash to a shock 3-0 defeat at Eibar. It is unlikely a similar outcome will unfold at Huesca, who are rooted to the foot of La Liga and are without a win since the opening day of the campaign (ironically, this arrived in Eibar). The newly-promoted side have, like Madrid, changed the man in their dugout – Francisco is now at the helm – and held Levante to a 2-2 draw in their last home league match. Despite their struggles this season, Madrid are still within reach of the top clubs in La Liga and will be confident of landing another three points in this fixture. 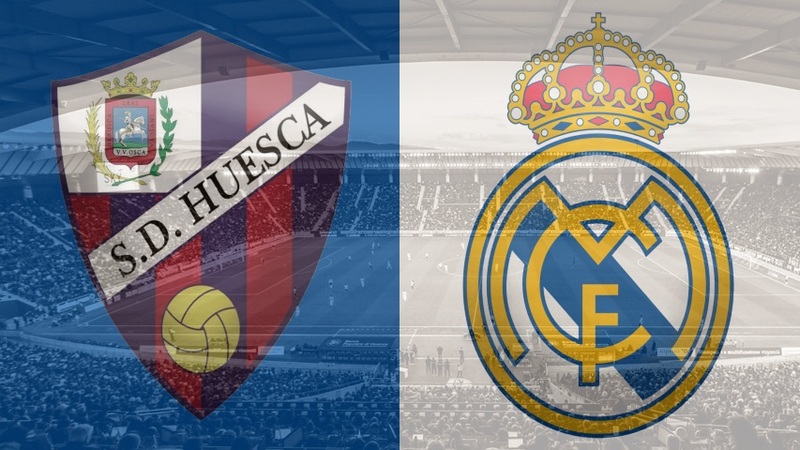 Indeed, it is Los Blancos who remain clear favourites in this clash and are priced at odds of 3/10, with Huesca priced at 9/1 and the draw available at 9/2. 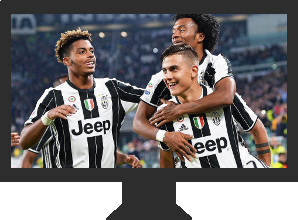 Both these teams have been involved in games with plenty of goals this season with both teams seeing 41 goals in across their 14 league games to date. With this in mind, over 4.5 goals at 13/5 offers value with over 5.5 at 23/4. 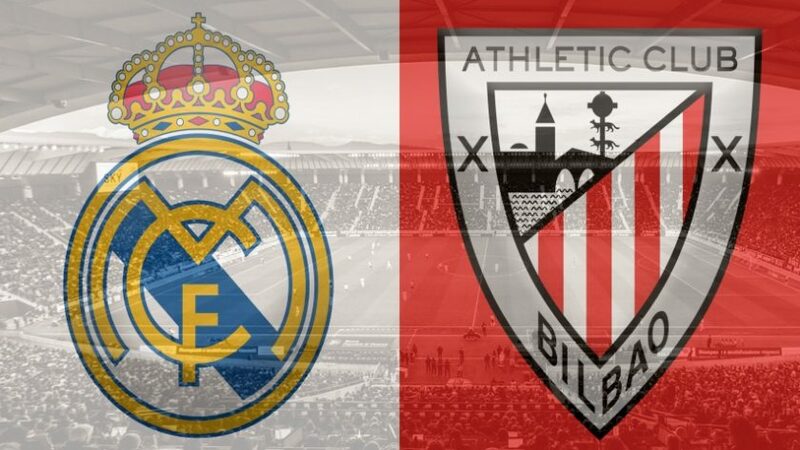 However, there is also a good chance that Madrid will run away with this fixture whilst keeping a clean sheet, so over 2.5 goals and betting against both teams to score can be found at 10/3. A ‘double chance’ on Huesca to come away with either a draw or a win is available at 12/5 while a Madrid win/draw outcome is at 1/20. If you fancy the away side to be leading at both half-time and at the final whistle, such odds are available at 4/5. One to watch for Huesca: Alex Gellar is the dangerman for the hosts and is Huesca’s top scorer this season with three goals to his name. He will be keen to bring an end to his 12-game barren run against Madrid. One to watch for Real Madrid: Lucas Vazquez is thriving under Santiago Solari at Madrid and he has netted in each of his side’s last two games – against Roma and Valencia respectively. The wide forward will be hoping to continue that streak here. Long shot: It was only just over a month ago that Madrid went four games without a goal while Huesca have failed to score in three of their last four games. Odds of this game to finish scoreless are at 28/1.